Did I ever mention how much I love that girl’s face one the left? It’s just PERFECT haha. From the Girl’s Generation concert last fall. Fashion’s Night Out – Such a cute dress! tadaa, tattoo stockings! instant love. high-waisted denim shorts = WIN! collars (no matter if they’re pointed, round or whatever) turn even T-Shirts into a blouse! A cute smile is your best accessory (those shoes add a nice extra, too). Bordeaux. My favorite color of 2012. Summarized in one word: Perfection. 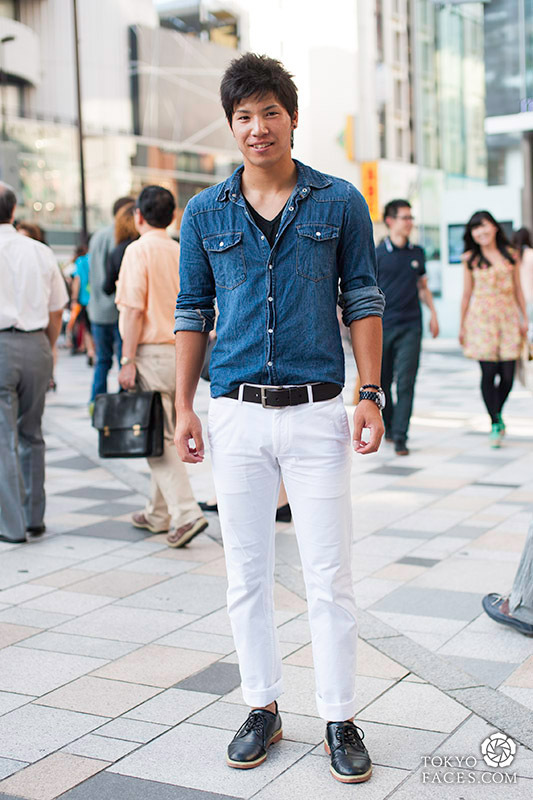 This is the only guy I’ve seen so far that actually knows how to wear a jeans shirt! The socks: not my type, the rest: great! Once again: Worn to perfection. I know the men’s list is waaaaay too short, but a) Men’s fashion is not as hugely covered as women’s and b) most men appearing on street fashion blogs feature a style that is not very appealing to me. 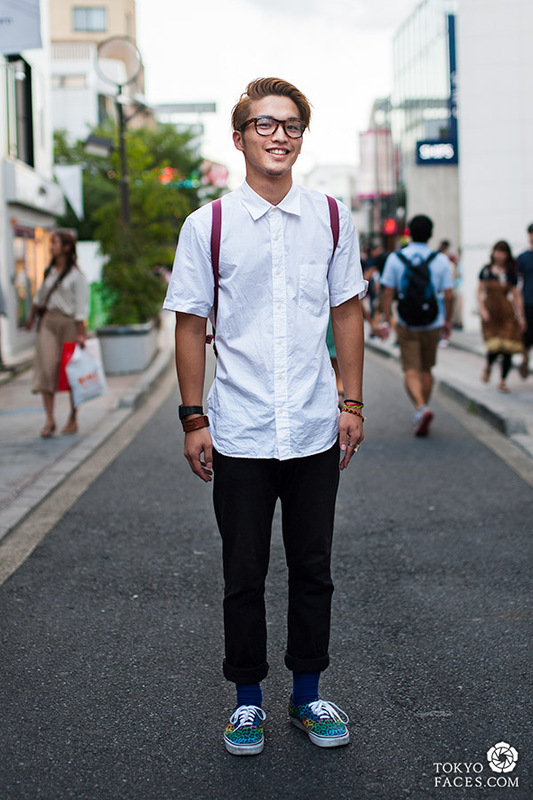 Please check out TokyoFaces if you haven’t yet, their blog is simply great! It features a lot of mainstream fashion that is often skipped by other street fashion blogs and has become a huge inspiration to me. Die Katzenstrumpfhose is ja ma richtig geil! The 2nd, 9th, 12th, 13th of the girls are my favourite outfits. For men, I like the first and second one the most!